Hotels are supposed to be a person’s home away from home. Families on vacation, business people on company trips, and world travelers alike rely on commercial lodging to safely rest throughout their ventures. A hotel that doesn’t supply guests with the utmost sense of security can hardly call itself a place of shelter or rest. And yet, security breaches happen. Guests and employees frequently suffer thefts, and some even suffer criminal acts of violence. These upsetting events are not only dangerous– any security breach can become a liability when the hotel itself is held responsible. In any industry, emergency preparedness is a key element of overall safety. Ensure your hotel is prepared for dangerous or unexpected circumstances by properly training all staff members. Run practice drills of different emergency situations, and have a written plan for each scenario. Post emergency contact information in break rooms, behind the front desk, and other key areas. You can even invite corporate security companies to run in-depth safety workshops for staff training purposes. 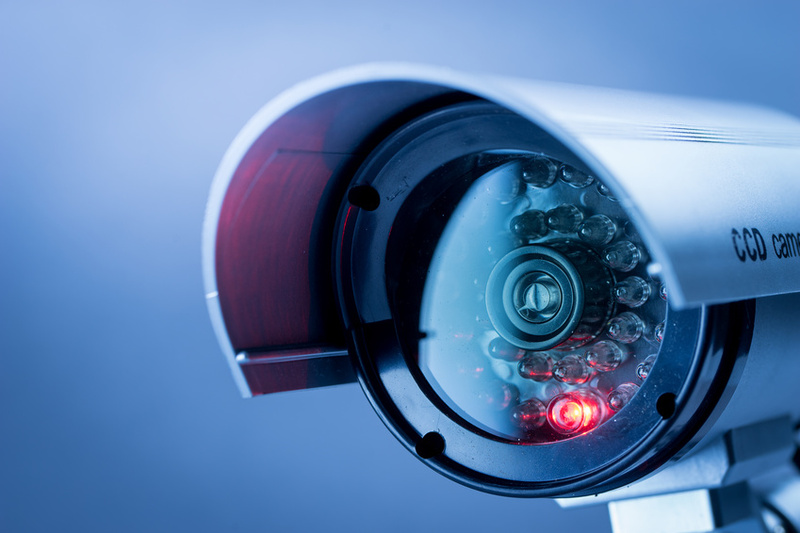 When it comes to hotel security services, surveillance technology is an absolute must. Ensure that all existing video cameras are in working condition, and install new ones if necessary. Research new innovations in the surveillance industry, such as active monitoring, which allows hotel managers to match transactions with openings and closings of the cash drawer. With this level of technology, your system will be able to stop a hotel theft or violent act before it starts. Finally, consider hiring security guards. According to the U.S. Bureau of Labor Statistics, there are approximately 1.1 million guards to choose from. However, some estimates place this number as high as 2.9 million, more than the number of teachers or police officers. 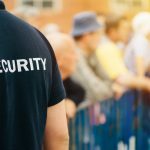 These millions of professional guards offer many different levels of services, from additional overnight physical presence to corporate security for large hotel events. With professional corporate security guards, you and your guests can rest easy knowing that experts ready to respond at the first sign of danger. Safety is the first and most important promise hotels make to their guests. If you’re looking for ways to make your hotel safer for visitors and workers alike, consider using the steps above. With smart strategies and diligence, you can keep your people and property out of harm’s reach.